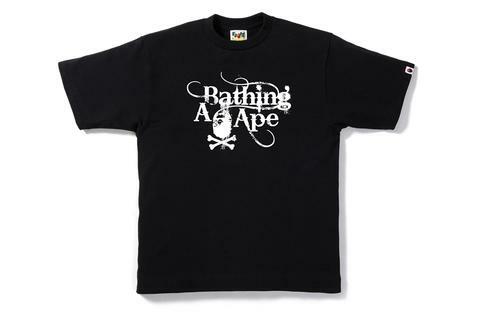 This morning I was pleasantly surprised at the announcement of an online version of the A Bathing Ape Pirate Store. 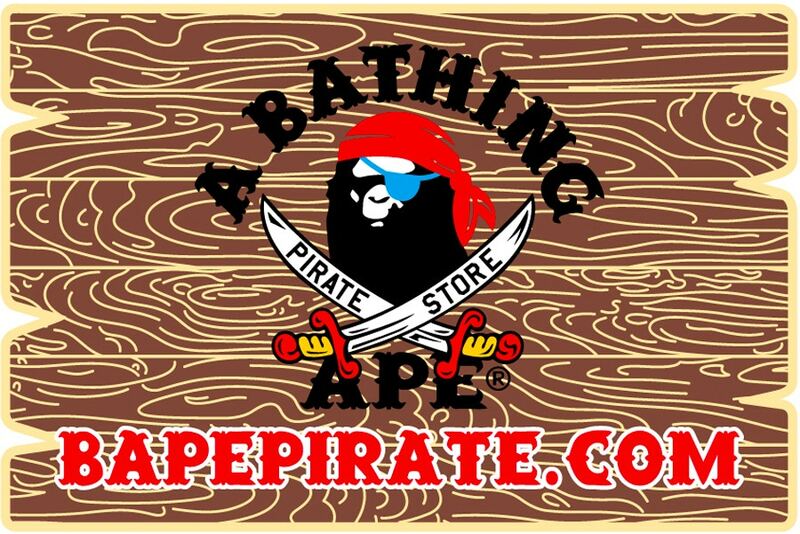 The good news is that items that were once only available if a Pirate Store pop-up opened in your city, are now available online. 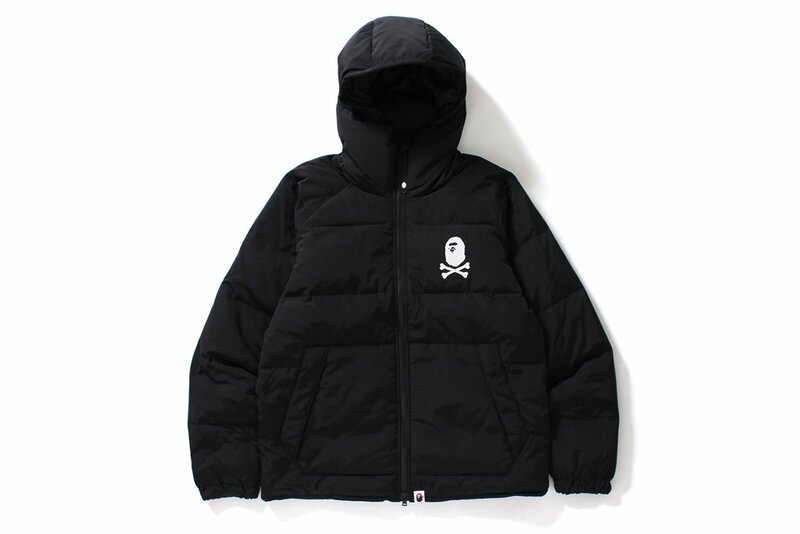 The bad news is no overseas shipping, yet. So it's possible to cop but you'll need to get onto your Japanese friends or a proxy if you see something you like. 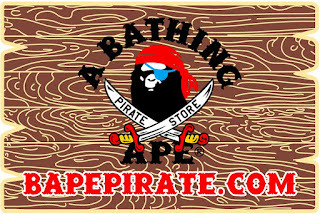 Don't know if this means an end to physical Pirate stores, I guess time will tell. Coincidentally this news comes just a few days after OG London Bapehead (amongst many other things) Mark Whitfield posted pics of an exclusive Pirate Store crewneck and hoodie featuring my most coveted Bape logo on his Instagram page. 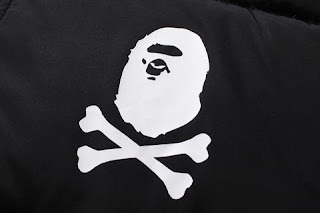 Over the years Nigo has paid homage to many styles and subcultures via his logos, and for me the Ape Crossbones logo best represents rock 'n roll / heavy metal music. Easy to see why it's a favourite of a badass like myself. 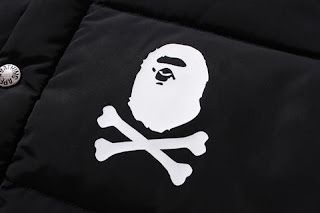 BAPEPIRATE.COM has a couple winter items sporting the logo, the Classic Down Jacket and the Crossbone Down Parka with both already selling out in colours and sizes. 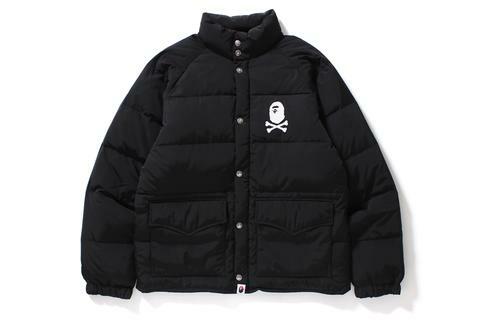 At £150 (before shipping) these come at a good price and Bape outerwear has always been top quality. I can't see why these would be any different but you need to consider additional costs to purchase plus shipping. 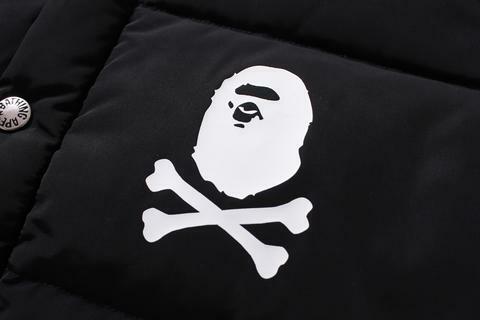 If you're not after a winter coat there's also the Ape Crossbones Stencil Tee available in four colours. I can only assume more styles will become available so check the site regularly.